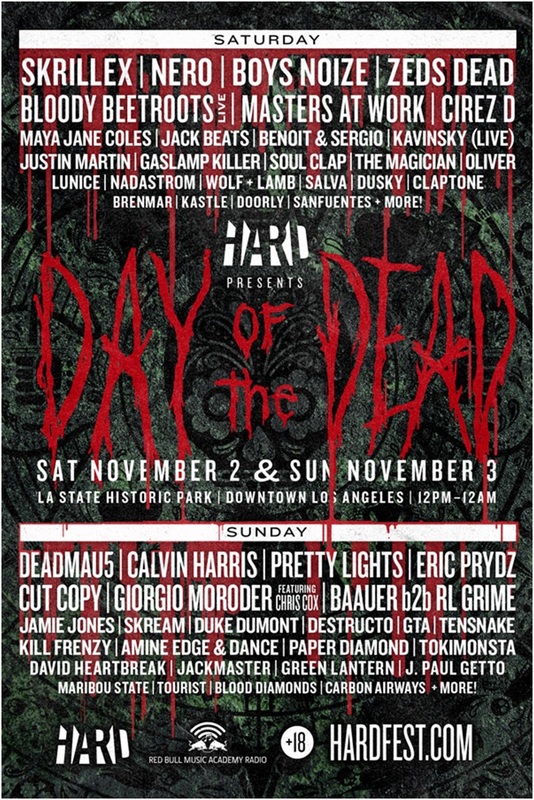 Earlier yesterday, Hard Events announced that their next big festival, Day of the Dead, will return to Los Angeles State Historic Park Saturday, November 2nd and Sunday, November 3rd. 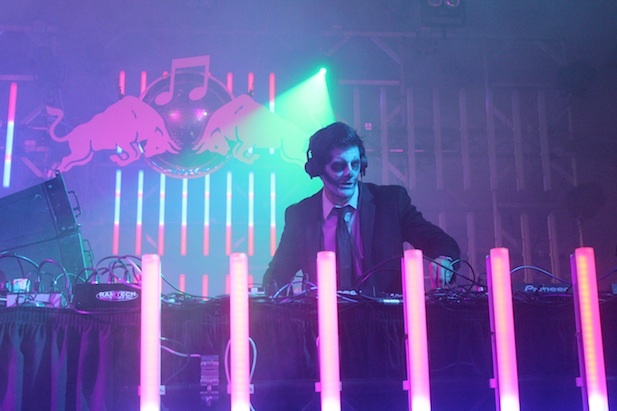 This years halloween festival is filled with some huge artists like Skrillex, Zeds Dead, Nero, and more! Check out the lineup below!